Hawaii in photos! 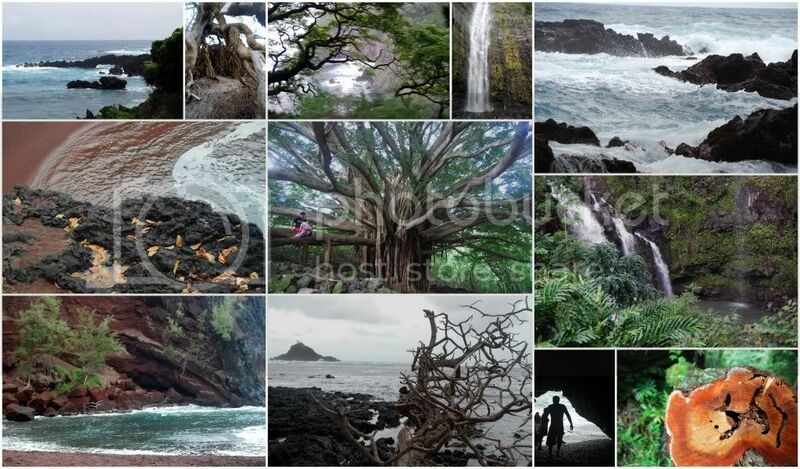 Big Island, Maui, Oahu... - TravelPUNK Backpacker College Student Budget Travel Message Boards! Finally got a selection of pics up on Facebook, 7 months overdue...here are the links! Surf, Sled and Skate - Just what it implies. Awesome photos, Hwei! Thanks for sharing these ! Snow in Hawaii? Get outta here...Who would have thunk it? Yeah it's ironic, I got my first and only ridiculous sunburn while hanging out in the snow in Hawaii...and that I got to build a snowman before I even touched the ocean. I think that's some fern of some sort...some sort of curly plant-life anyway. I like spirally things. 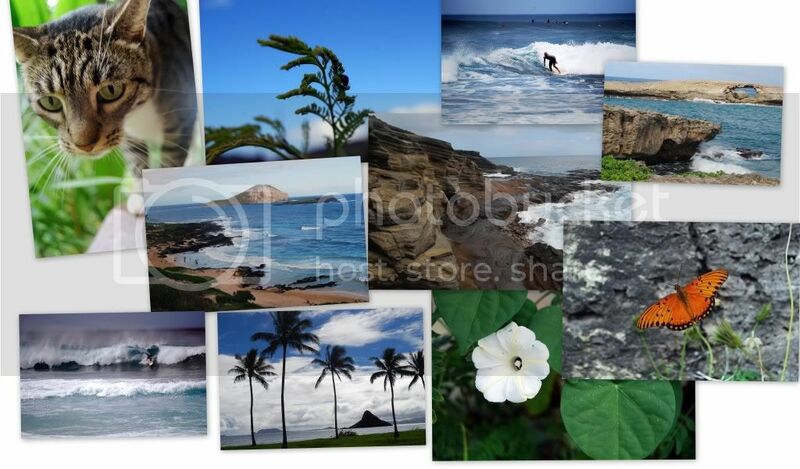 Unfortunately I have never been to Hawaii but the pictures look so nice. I would love to visit Hawaii some time in the future.